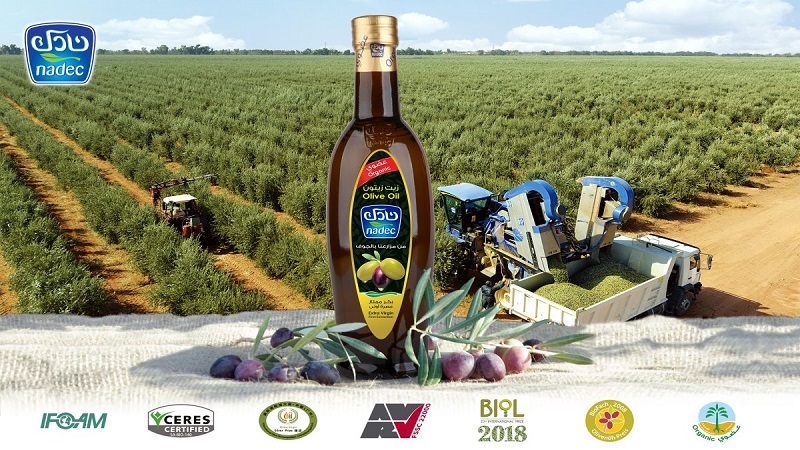 NADEC Group and GEA signed a contract for the most modern olive oil production in Asia. Credit: NADEC. In March last year, Nadec announced that it will buy Al Safi Danone, a subsidiary of multinational food giant Danone.